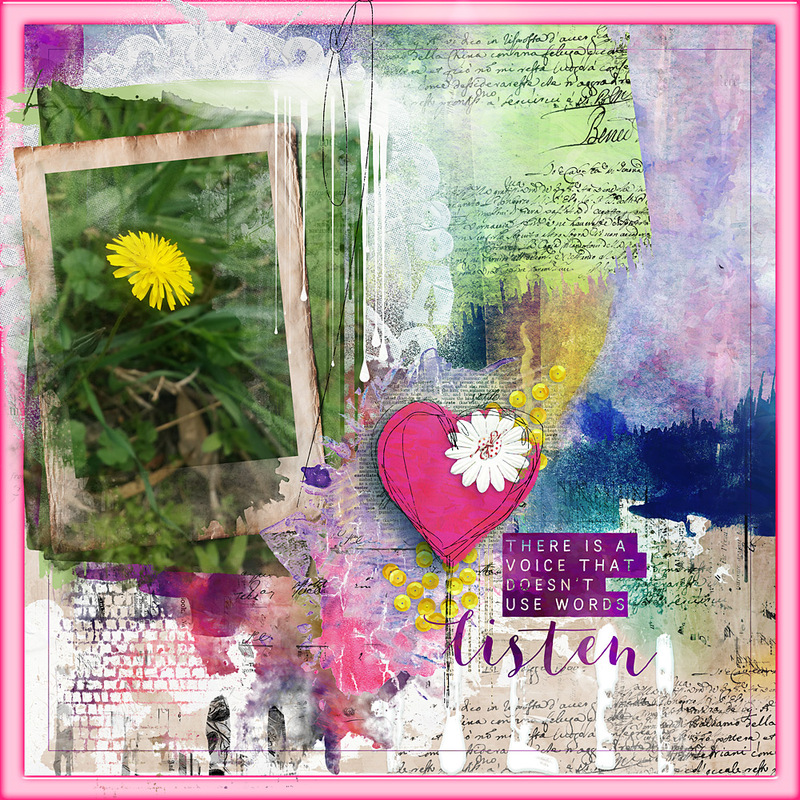 Hello, Cindy here with a page I made with Intuitive Collection by NBK-Design, that has just been re-released at The Lilypad. It’s a really quick and easy page, because I used one of the templates. I applied styles on the masks, and then I added an Out of the Box Blender, some Artsy bits and pieces and a word art. 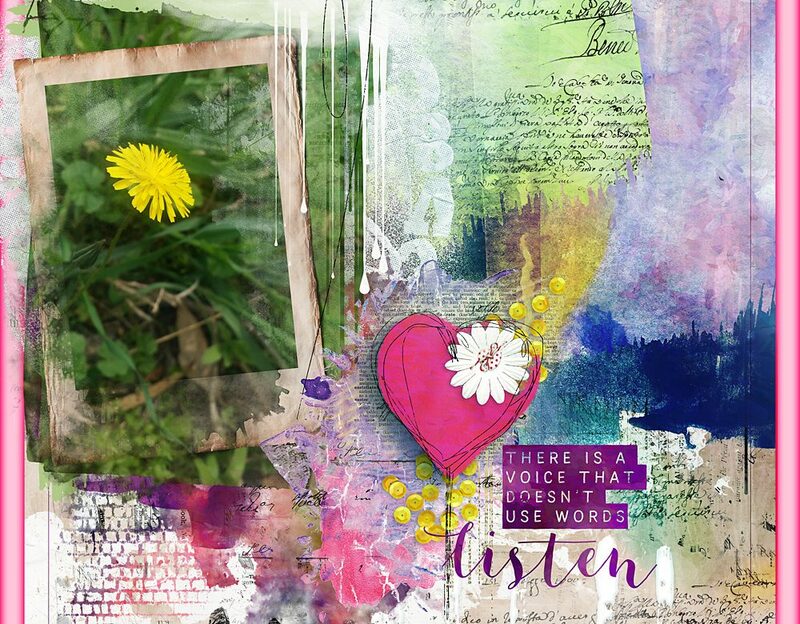 You can find Intuitive by NBK-Design at The Lilypad. Be sure to check out the new option to buy individual packs or money saving bundles via a drop down menu.